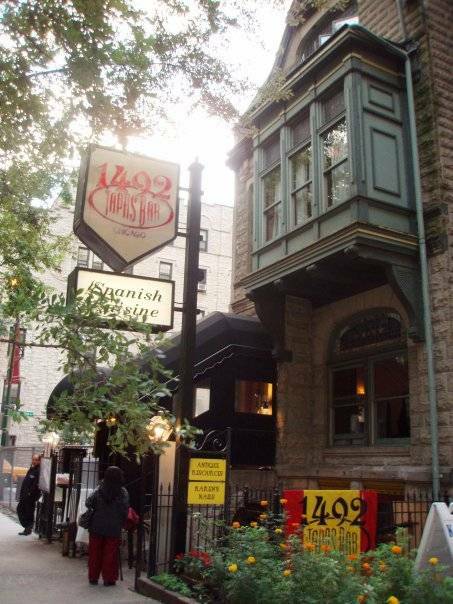 1492 TAPAS BAR is one location on our list that you truly do not want to miss. The ambiance is very elegant yet comfortable, and the menu is extensive! We come here as much for the sangria as we do for the Spanish tapas! Some say that it's a little on the expensive side, but in this case you get what you pay for. 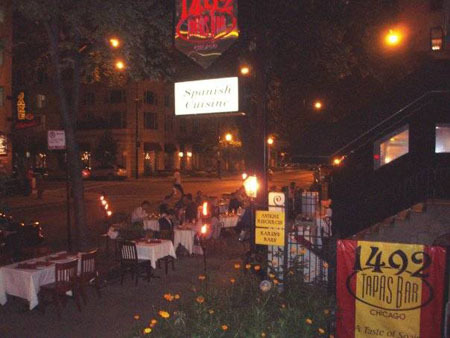 It's fun to dine or drink here either just as a couple or with a group of friends. Our favorite thing on the menu is a dessert called Marquesa de Melocoton. Give that a try, you will love it!